The Right to Know, or the Right to No? After getting a parking ticket at Pittsburgh International Airport, a driver requested a copy of the Allegheny Police Department’s report of the incident. The department didn’t respond. A parent asked the Ligonier Valley School District for documents detailing planned teacher layoffs. The school district said it had no such documents. 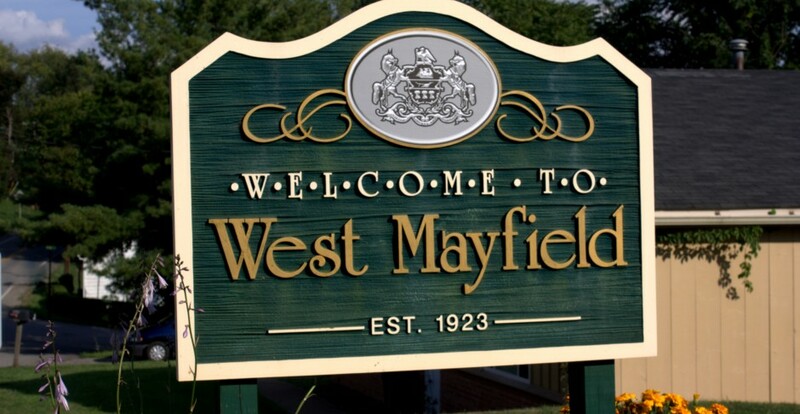 A reporter asked Middle Smithfield Township for maps of local sewer lines. The township refused to turn them over, saying that could jeopardize the security of the sewage system. Eventually, each of these individuals appealed to the Pennsylvania Office of Open Records, which tries to resolve disputes between citizens asking for information and agencies that don’t want to give it. But they should not have had to appeal, said Terry Mutchler, executive director of the office.